1. Its 2014! A New Year Woo! (expect many a blog post about this). 2. Christmas. Its over & gone now :( But it was amazing! 3. Family! I love my family & getting to spend time with them over the festive period, its so nice to be able to spend time with them all. 4. Boux Avenue! They do amazing underwear which aren't too expensive either! I treated myself to some new/nice undies as a little christmas present to myself. 5. Our night out in London for one of my housemates 21st! Was so nice to see her & my other housemate & get a little (a lot) tipsy. 6. Cheese Boards! Cheese & wine at Christmas is the best! 7. I finally have Marc Jacobs Daisy back in my life, & not only one bottle but two! Woo Christmas! 8. Making plans for 2014! I'm feeling inspired and excited! 9. Cards Against Humanity! Such an inappropriate & rude game but created hilarity & awkwardness during our family game! That was a funny evening! 10. My new misguided jumpsuit! So cleavage-ey though, so don't quite know how that will go down! A Happy New Year to you all! 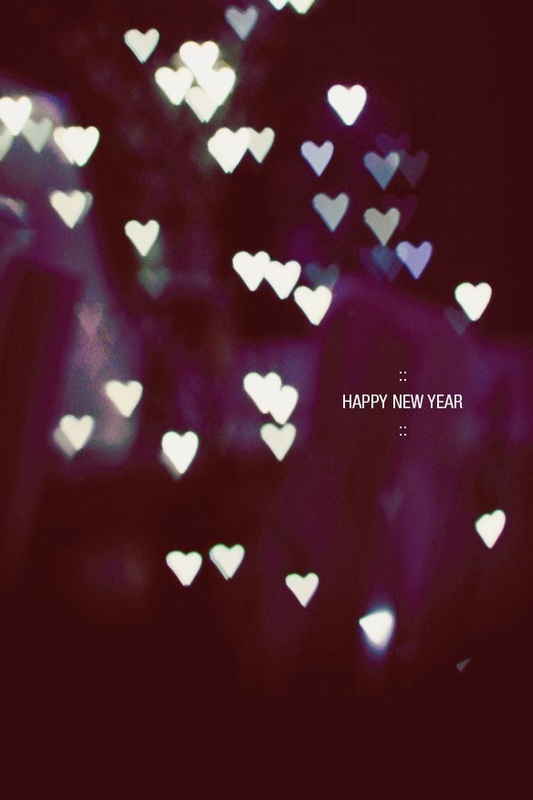 I hope 2014 is an amazing year for you! That ring is absolutely gorgeous, you lucky gal!